Our Administrator will fill out a registration form with you (You need to live within the Parish or have a Qualifying Connection) and you will be asked to pay a £100 non-returnable deposit. Here you will meet the Team of Vicars! 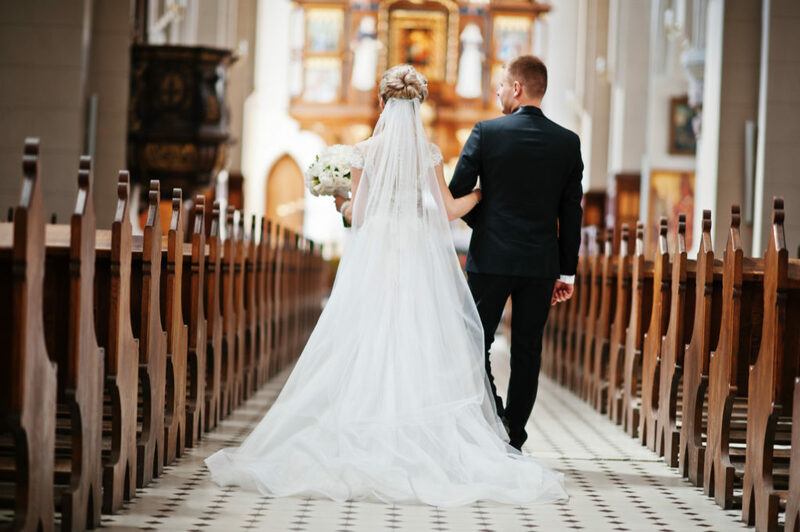 At the Wedding prep we look at Marriage; Communication; Conflict; What the Church can offer you; your Wedding day- details re: hymns, readings, photography, etc. The Reverend taking your Wedding will then arrange a date to visit you at home and talk over the Wedding Service itself. 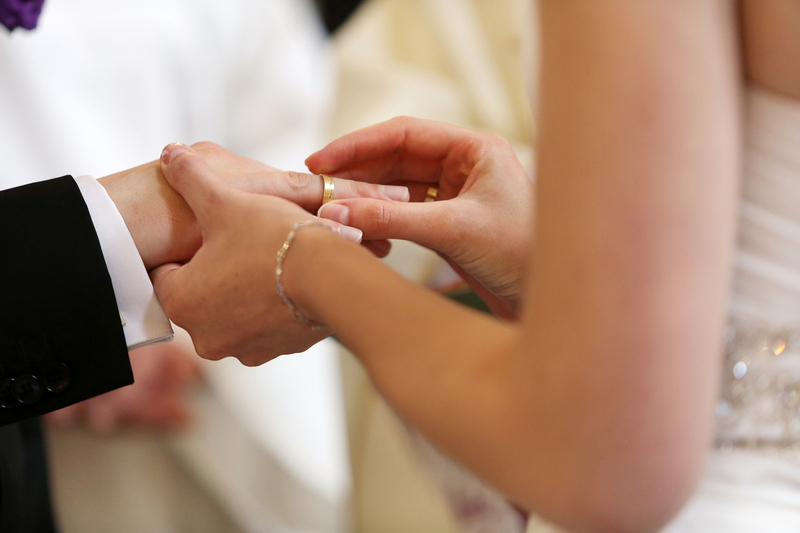 We ask you to come and hear your banns read the month before your Wedding on three Sundays (you will be notified by post) and if you live outside the Parish you will need your banns read in your local Church too. Six weeks before your Wedding we will ask you to pay the final sum. 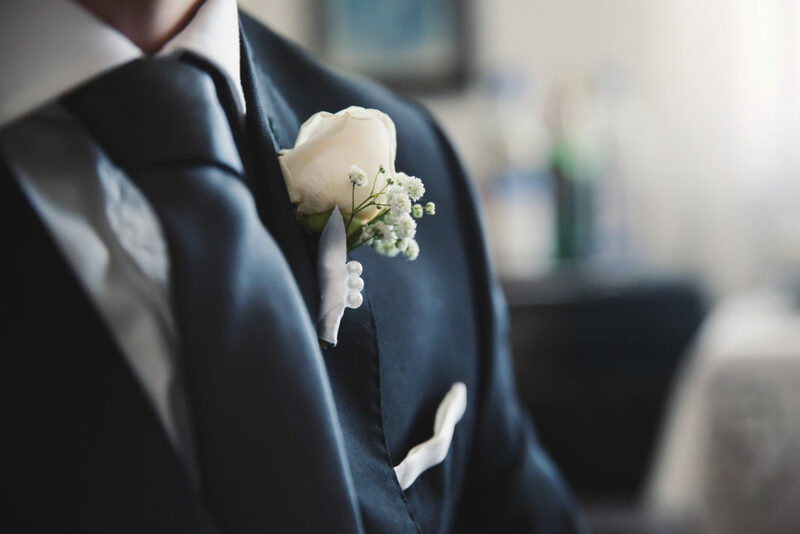 The Wedding Rehearsal is usually the Thursday or Friday before your Wedding. The Cost of your Wedding can be as inexpensive as £630 without bells (or heating), or £750 with the bells/£810 with the bells and heating. Our desire at St Marys is to contribute towards making your special day the happiest day of your life!